I am a professional M.S. student in GIS Web Map Programming here at UW Madison. 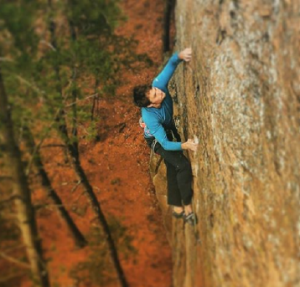 In addition to working and advancing my skills in GIS programming-development, I enjoy climbing, travelling, music, and the outdoors in general.